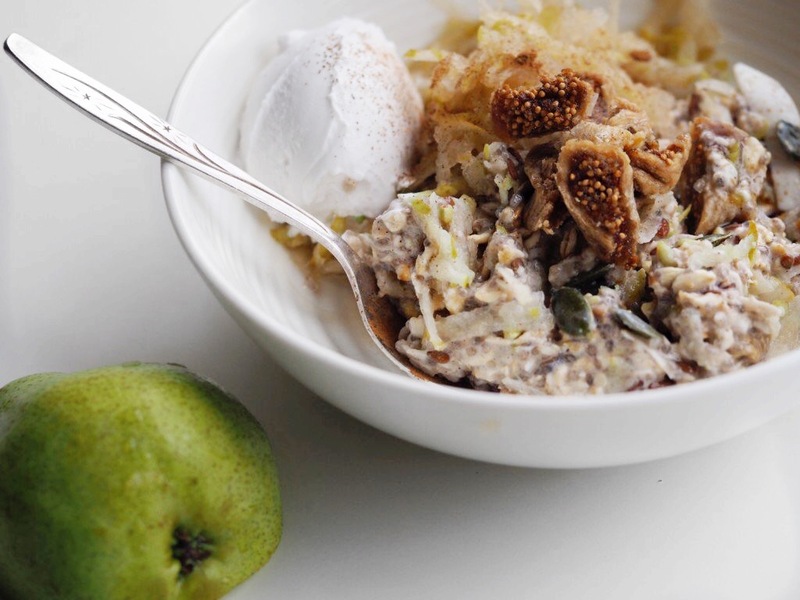 Healthy Bircher Muesli with Pear & Fig! 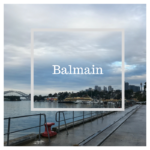 Healthy Bircher Muesli is one of the easiest healthy breakfast ideas to prepare the night before to ensure a healthy start to the day no matter how much of a rush you are in. 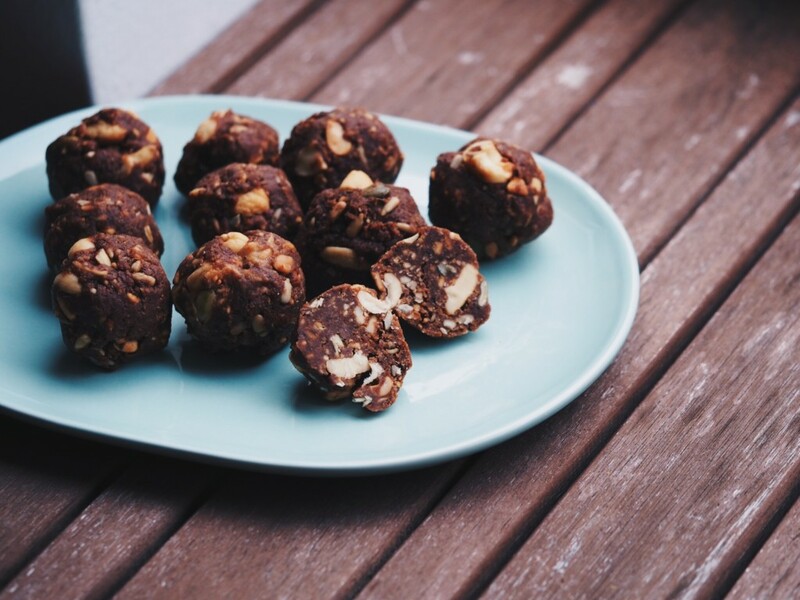 Pre-soaking the night before does not just have the benefits of convenience, it also activates all those amazing nutrients in the grains, seeds and nuts. This allows you to optimally digest and metabolise your breakfast. 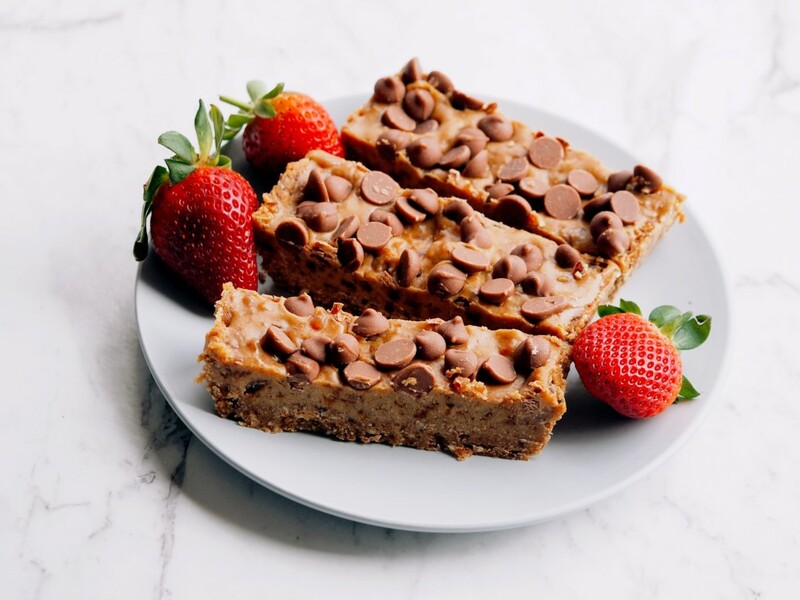 Gluten Free by using gluten free oats or quinoa flakes. Dairy Free by using coconut yogurt or leaving the yogurt out. The maple syrup is a delicious addition for those with a sweet tooth or after a ‘treat’ breakfast. However for an everyday breakfast the fresh pear and dried figs provide sufficient natural sweetness. Healthy Bircher Muesli Recipe with Pear & Fig! In a bowl combine the oats, mixed seed/ nuts, cinnamon and chopped figs (minus a few pieces for topping). Stir through the almond milk and cover the bowl and place in the fridge over night. 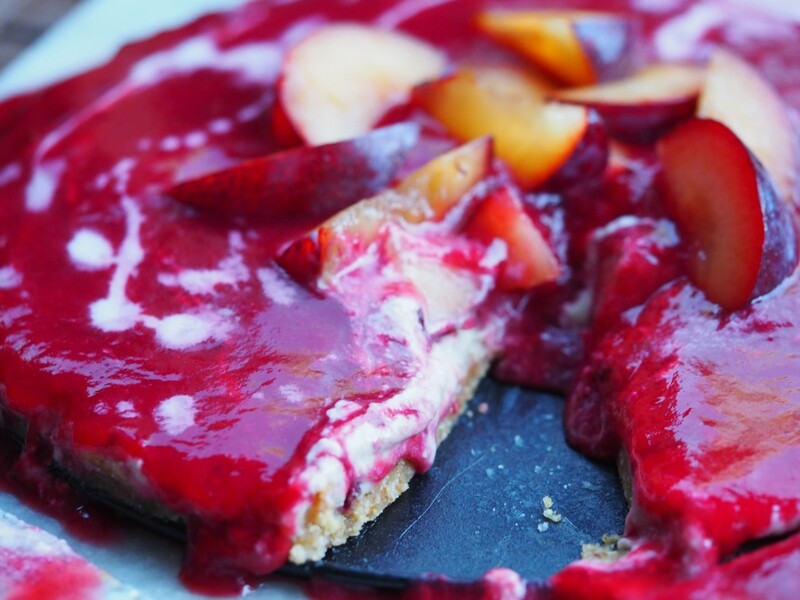 In the morning all you need to do is grate the pear and mix it through your bircher. Then top with a scoop of yogurt, the extra fig pieces, and the maple syrup if you wish. For on-the-go you can prepare the recipe in a jar two thirds full and then just top with the pear and other toppings that morning. I often do this as I am usually heading out the door at 5.40am and this takes me less than 2 minutes to put together that morning. 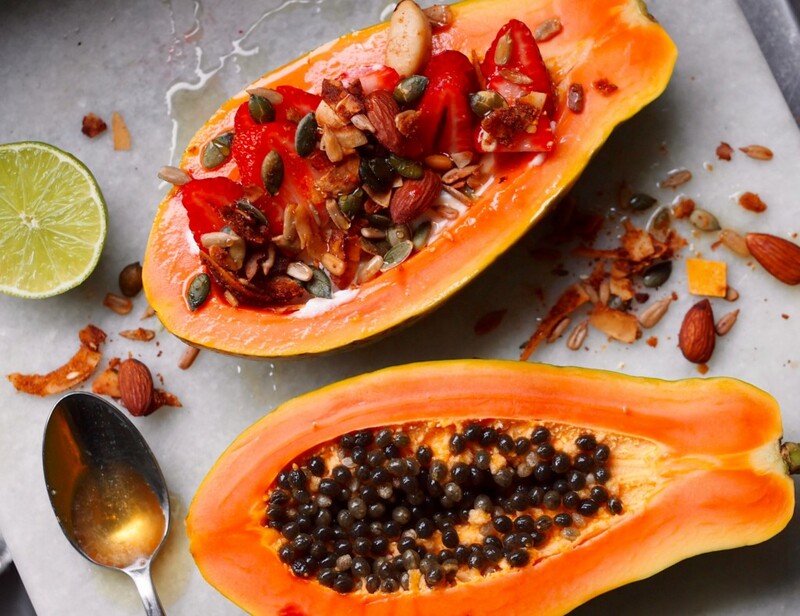 For more healthy breakfast ideas head to our Recipe Page! 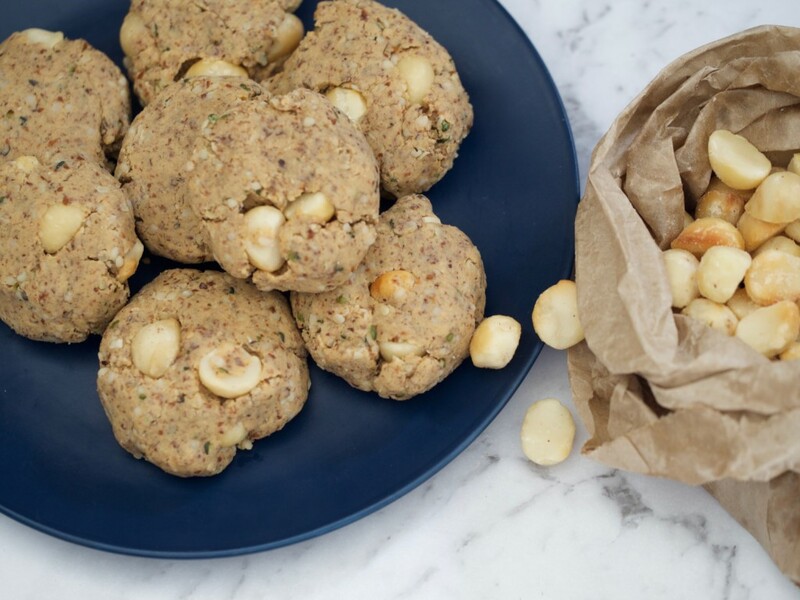 Non-Bake Cookies – Hemp & Macadamia! 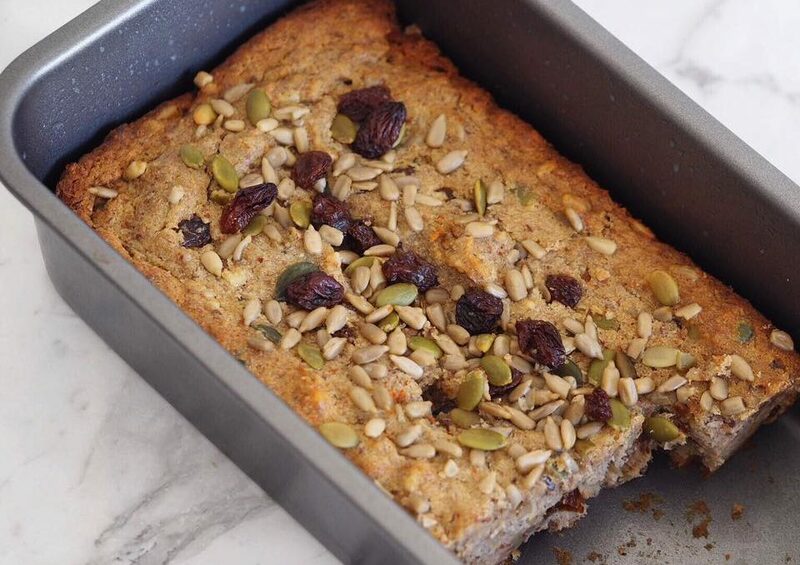 Paleo Banana Bread- sugar free recipe! Immune Boosting Turmeric & Ginger Porridge! 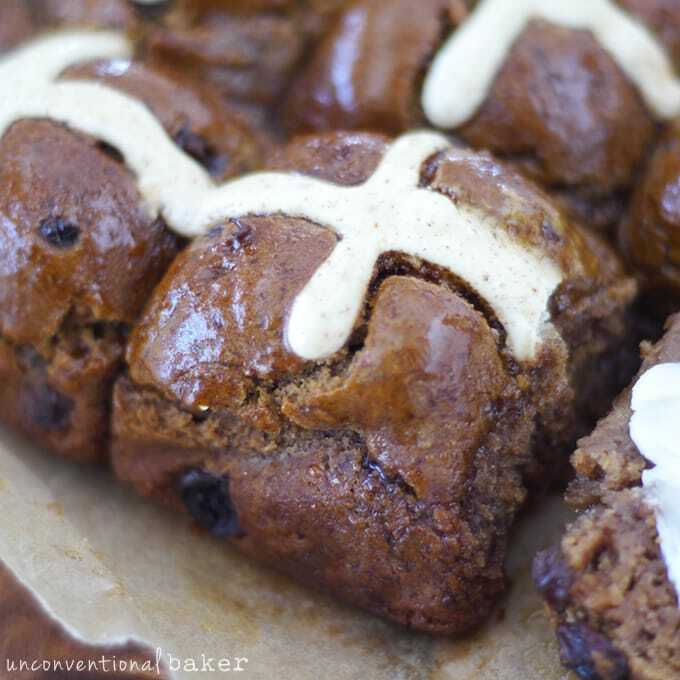 5 Healthy Hot Cross Bun Recipes! Healthy Gluten Free Pizza Wraps! 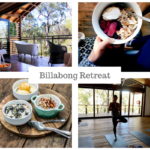 Behind The Scenes Of Running A Health Retreat- the beautiful tale of Billabong!